April 2019 is an important anniversary for UKVending as it marks our fiftieth year of serving our customers with outstanding vending machines and service. The machines and their contents may have changed considerably over the years and technology has been incorporated into everyday machines that in 1969 would have looked like it was straight from a science fiction movie, so we thought we’d look back throughout April to the events that coloured the news fifty years ago today. In April 1969 frantic and detailed work to land Apollo 11 on the moon was proceeding across the United States. Neil Armstrong, Buzz Aldrin and Michael Collins had been selected to be the first men to go to the moon with Neil and Buzz being the first to put their feet on the lunar surface. 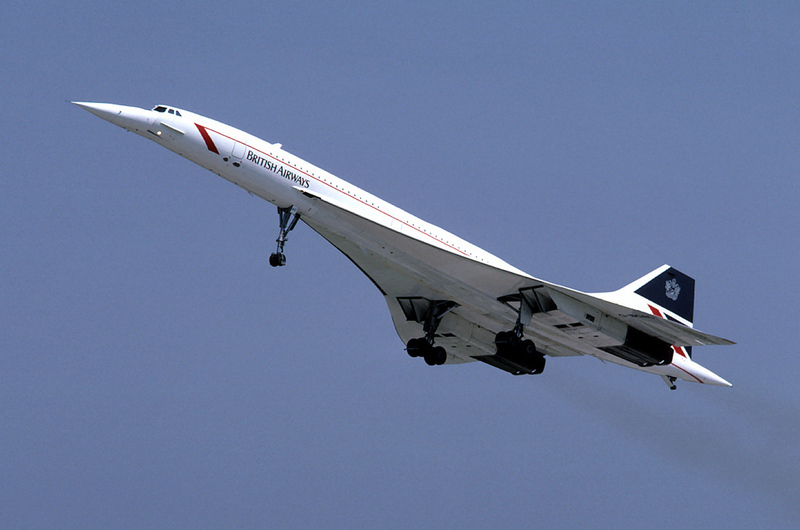 Back on Earth supersonic passenger flight had become a reality with the first flight of the Anglo French Concorde supersonic passenger airliner. Whilst at the cinema moviegoers were enjoying watching Paul Newman and Robert Redford as Butch Cassidy and the Sundance Kid.